The bad news is you will probably not make (much) money by selling copies of your book. The good news is there are so many other ways you can make money with a book—and usually a lot more money than you’d make by focusing on selling copies. I’ll run through the most common ways, with examples for each. At Scribe, our largest client base is consultants. Once they reach a certain level of success, they can’t really go much higher without a book. A book is what establishes a consultant as authoritative and raises their visibility about the competition. Ashley Welch and Justin Jones were in this predicament. They had taken their sales consulting firm, Somersault Innovations, to a high level, but they were not standing out until they wrote their book. This got them a speaking slot at Dreamforce, where they signed AT&T as a client. Kirk Drake owned a successful consulting firm that helped credit unions learn to market and sell better. He was doing fine, but it wasn’t until his book came out that he was able to command high six-figure fees and sign the biggest credit unions in the industry. 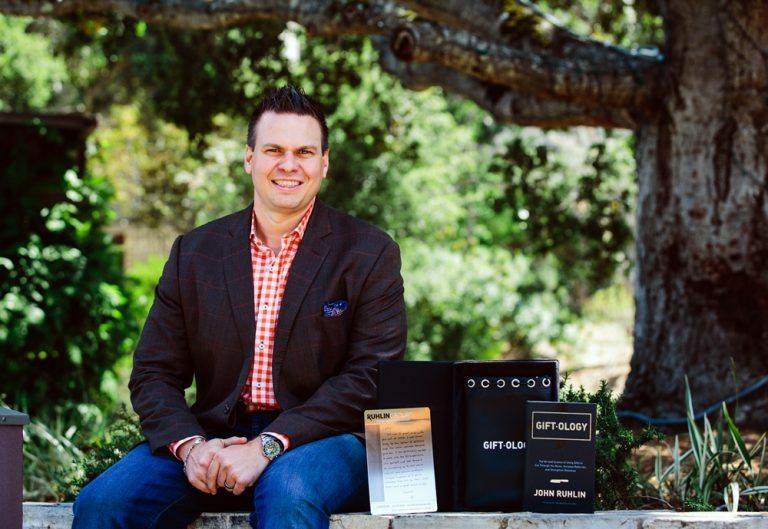 Joe Mechlinkski used his two bestselling books, Grow Regardless and Shift the Work, to sign major Fortune 500 clients and be named the EY Entrepreneur of The Year. For a consultant, a book is the best marketing you can do. 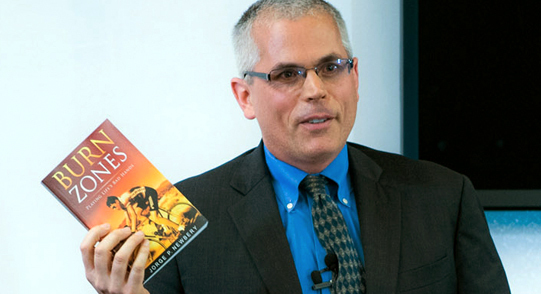 One of the major ways to make money from a book is through speaking engagements. It’s challenging to become a professional paid speaker without a book. People have started speaking careers without books of course, but almost all professional speakers eventually write a book; and when they do, the fee they can command usually triples. John Ruhlin is a terrific example. He was a successful corporate gifting expert, but was only able to charge about $5K for an engagement. He published Giftology, and now regularly books keynotes for $30K or more. This is because a book is a credential for a speaker. It’s a basic necessity. A book is the way people know for sure you are qualified to speak to their group on your topic. Kevin Kruse is another great example. His blog “An Authorpreneur’s First $100K” details how he made money in his first year as an author. While he did $70K in book sales, he made $170K in speaking fees. One of the best ways to use a book is to establish your authority in your field of service and then use that authority to generate new clients. The fact is, most people have no idea how to pick a doctor or a financial advisor or any other related professional service practice. They don’t know anything about the skills necessary, what to look for, what to avoid, or how to think about the service. A book is a great way to establish your authority and show people what it would be like to work with you. Beyond that, it does a great job educating your clients on what they should expect, making your job easier. Dr. Michael Lewis has a specialized practice centered around traumatic brain injury. His book, When Brains Collide, is a great introduction to traumatic brain injury and how to treat it, so much so that his practice has grown over 30% in size since the book came out. Sam Marrella saw something very similar happen to his financial planning firm. After writing his book, he got a barrage of local media and speaking requests, and saw his assets under management double. This is fairly common for financial planners, as there is always a need for good financial advice and services. If you are a coach of any sort, chances are that people have problems differentiating between you and any other coach—what makes you the expert and why they should work with you. A book is a great way both to display your expertise and explain what your work with them would be like. A great example of this is Ben Bergeron. He is one of the best Crossfit coaches in the country, but was somewhat under the radar. 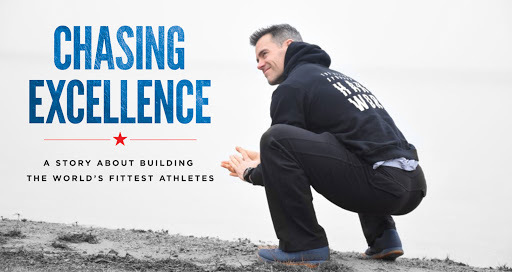 So he wrote a book about coaching the top Crossfitters in the game, and now he has too many opportunities to keep track of. This is not just true for athletic coaches. Take Cameron Herold for example. He’s one of the most renowned CEO coaches in the world, and has clients like the CEO of Sprint—and got there by putting everything he knew about scaling and running companies into four different books. Every agency owner knows what a pain client acquisition can be. A book doesn’t magically solve this problem, but it does make it much easier to both find and close new clients. Deb Gabor had this problem with her branding agency and used a book to not only solve that problem, but to catapult her agency to the next level. She now works with companies like Dell, NBC, and Microsoft, and she credits her book as the reason her agency stood out from other agencies. Melissa Gonzalez did the same thing for her design and pop-up retail agency. She put most of what she knew about pop-up retail in her book, and it doubled her business in two years. 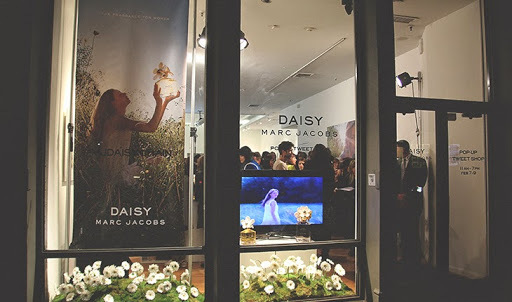 Plus, it was the reason she got hired by many major retailers: Macy’s, Chanel, and Marc Jacobs have all worked with Melissa since her book came out. Go search Amazon under books for “lose weight” or “eat paleo.” You’ll see thousands of books, and a lot of them are essentially buyer’s guides for physical products like supplements, food companies, or one-off products. 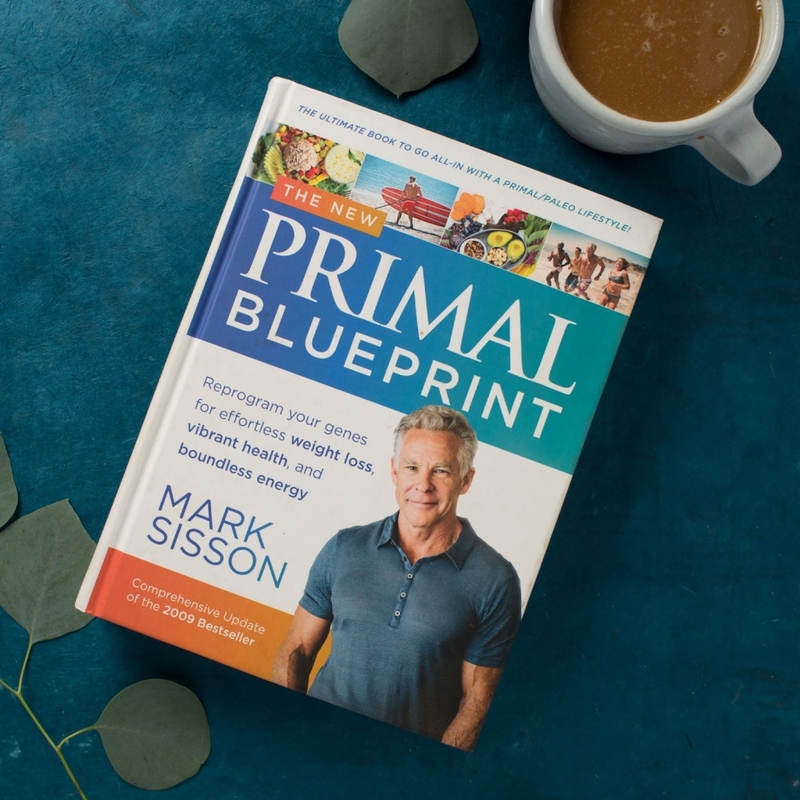 Mark Sisson is one of the best in this space. 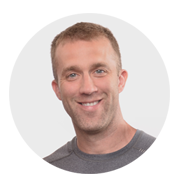 He started Primal Blueprint and has published nearly a dozen books about his version of the paleo diet. They’re great books. He sells them on Amazon, and even gives many of them away on his site. Not only do they help people eat right, but Mark also has a complete line of Primal Blueprint supplements and food that people can buy. They don’t have to buy these products, but they’re there and easy to purchase, and the books and products dovetail perfectly. Think about it—would you respond to an ad about supplements? Probably not. What about a book that teaches you what supplements to take, when, and why? If you trust the book, you’ll trust the supplement recommendations. Mark has great books on eating that you trust, which automatically give his supplement recommendations more credibility. There are many people who have paid mastermind groups. 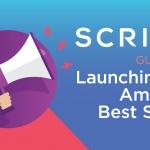 Many of their clients want to join because they’ve written books that show everyone how much they know and what they can gain from joining their group. James Maskell runs the Evolution of Medicine Summit and mastermind group where tens of thousands of health professionals meet and discuss topics. His book The Evolution of Medicine has been a great way for him to find and recruit new members. If you’re a freelancer, writing a book is a no brainer. In fact, the problem is that as soon as you do a book, you get so slammed with work you can’t handle it all. This is exactly what happened to David Kadavy. 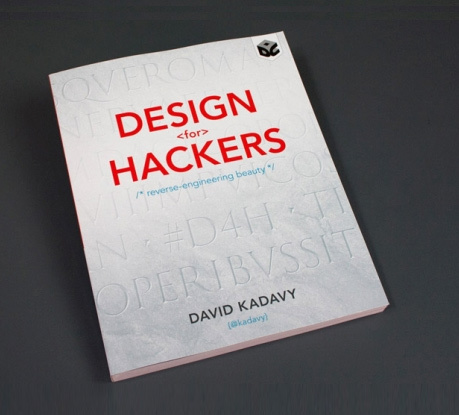 He wrote a book called Design for Hackers. He wrote it for a very niche audience, and it ended up crushing him. He was flooded with design work. He had to create an agency and hand everything off by hiring someone to run it for him (and he created a course which does very well, too). If you’re a great freelancer, if you have a specific skill that you sell, writing a book that explains how you do it creates an almost uninterrupted supply of clients. Think about it—if I’m looking for a freelancer, I have no idea how to pick one over the other, no idea what I’m supposed to look for or how to decide. 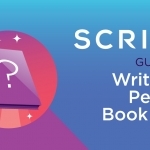 Why not pick the one who wrote the book? In addition to speaking, many consultants and speakers also do “group workshops.” A business brings them in to teach their method to employees and train them over a day or a series of days. It’s quite easy to get relatively larger businesses to pay you to teach their employees what you know in a one-day workshop. Most employers know, if they pass out a book, their employees aren’t going to read it. However, if they get the author to come in, give a presentation, and answer questions for a day, they can teach the stuff. 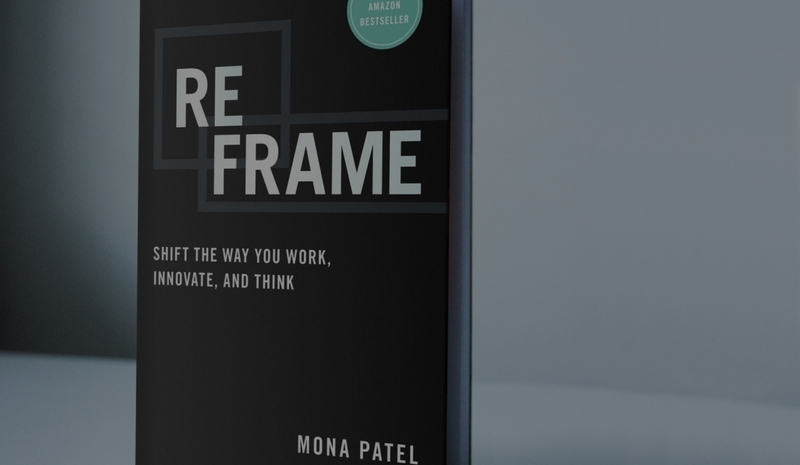 Mona Patel wrote the book Reframe and now holds workshops based on applying the principles in her book. They routinely sell out, and both the book and the workshops reinforce each other. The book leads people to the workshop, and she sells copies of her book to people who come to the workshop. It’s hard to raise money for projects from investors. They are trusting you with their assets, so they want to know you and understand who you are and what you believe. Once they do, they’re much more likely to want to give you their hard-earned cash. For Jorge Newbery, this was a revelation. He was a successful real estate investor who’d fallen on hard times, then worked his way back to success, but he couldn’t get investors to understand this. So he wrote a book about his journey, Burn Zones. It was so successful that Jorge now has the problem of raising too much money. That’s a problem all entrepreneurs wish they had. This only applies to business owners and high-level executives, but for them, there is almost no better way to get great people to work with you than by laying your vision for your company out in a book. 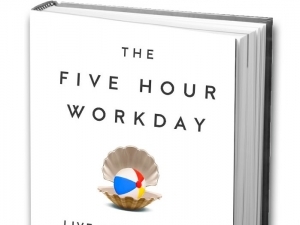 Stephan Aarstol used his book, The Five-Hour Workday to lay out his vision of a different way for a company to work. His vision struck a chord, and as result, he was flooded with both attention for his company and product sales. But most importantly, he received a deluge of applications. Thousands of people rushed to apply to work with him. Another great example of this is Jeff Kavanaugh’s book, Consulting Essentials. Jeff is a partner at Infosys, a large consulting firm, and an Adjunct Professor at the University of Texas, Dallas. 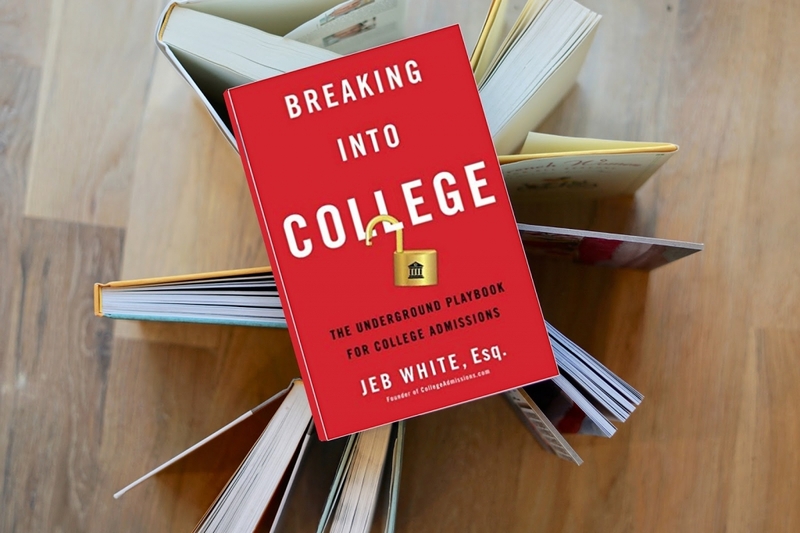 He wrote this book to help his students understand what consultants did and how to do it, and it’s had the unintended consequence of attracting hundreds of very qualified applicants to his firm. Bob Glazer has an amazing company that helps big brands use affiliate marketing—but this is really hard to message. So he put his ideas into a book. And in less than a year, he signed up dozens of major brands and grew his company to over 100 employees. The same thing happened with Phillip Stutts. He runs a marketing agency that helps politicians use digital marketing. He realized that his tactics work extremely well for businesses, so he wrote a book about how most marketing companies don’t serve their clients, and how a company can audit them to get better results. What happened? The corporate side of his business more than doubled in a year. If your book teaches something for which there is a high ROI for the reader, you can create what amounts to an advanced version that is delivered as a video course, charge much more money for it, then use the book to push people to that course. This is rational, because many people learn more easily from video and audio materials than they do from books. 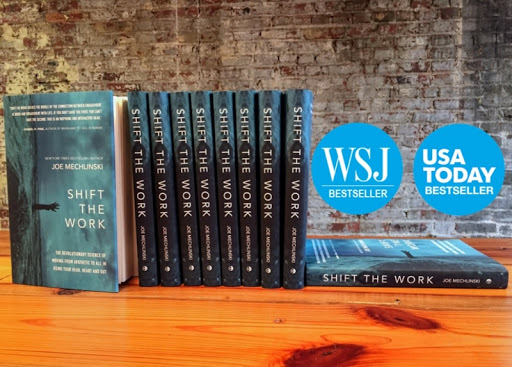 Josh Turner wrote a book called Connect, which hit the Wall Street Journal bestseller list. His book is about how to use LinkedIn to drive sales in your company, and the book, along with being very good, ends up driving many people to his advanced video course. Jason Fladlien did the same thing. He has the very best video courses and online training in the world about webinars, and he used his book as a “top of funnel” lead gen to sell millions of dollars of his courses. A book is a great way for a company to sell software, especially SaaS software. The best example is HubSpot, the company that invented inbound marketing. What did they do to promote it? Among other things, they wrote a book called Inbound Marketing. The book minimally pitches HubSpot and is instead a massive advertisement for their method of marketing (inbound marketing), and guess what? Using their software is the easiest way to actually do inbound marketing. Not only does the book provide real value to the reader, it ends up converting a lot of readers to customers. Another example is Mark Organ. His company, Influitive, helps companies and brands harness the power of their fans to create new “advocate marketing” channels. The software they have created to facilitate this is very powerful, but it often takes a mental leap for people to understand how “advocate marketing” really works. 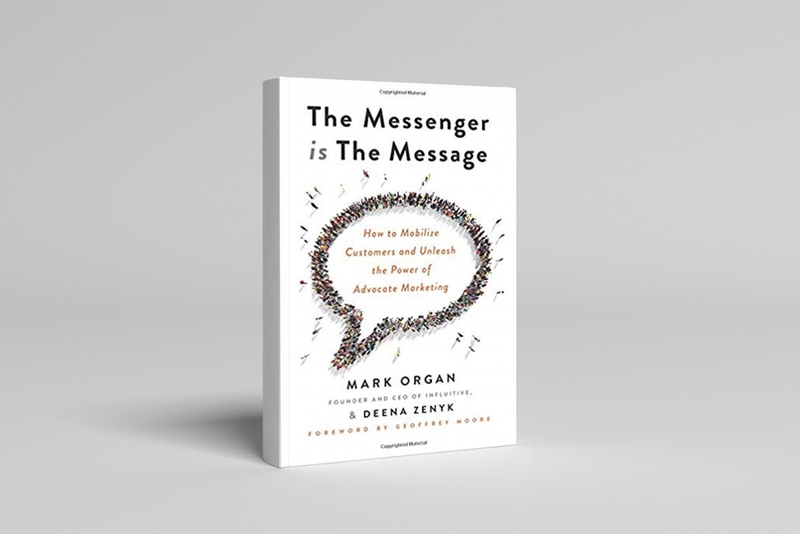 Mark wrote his book, The Messenger is The Message to explain this, and he has seen incredible growth since its release. Even if you have no business of your own or entrepreneurial aspirations, a book can help you substantially advance your career, either within your current company or by helping you switch careers entirely. Simon Dudley did this with his book, The End of Certainty. He was a big influencer in the video teleconferencing space, but because of various technological changes, he didn’t believe in the field anymore. He thought they were going to be disrupted and didn’t think companies there would change. He created a firm called Excession Events, and now he’s successful as a consultant on technological change. He essentially created a new career. Here’s the supreme irony: no one in the teleconferencing business listened to him before he wrote the book. Since he wrote it—and though he never mentioned teleconferencing in the book, the parallels were obvious—half of his consulting business is made up of the firms in the teleconferencing business that wouldn’t hire him before. Jeb White is doing the same thing. He was a very successful lawyer, but it no longer served him, and he wanted a new profession. So he wrote a book about something he did in his spare time: helping poor and underprivileged kids get into top schools. That book has led to now earning 6 figures a year as a college consultant and enabled him to quit his job as a lawyer. 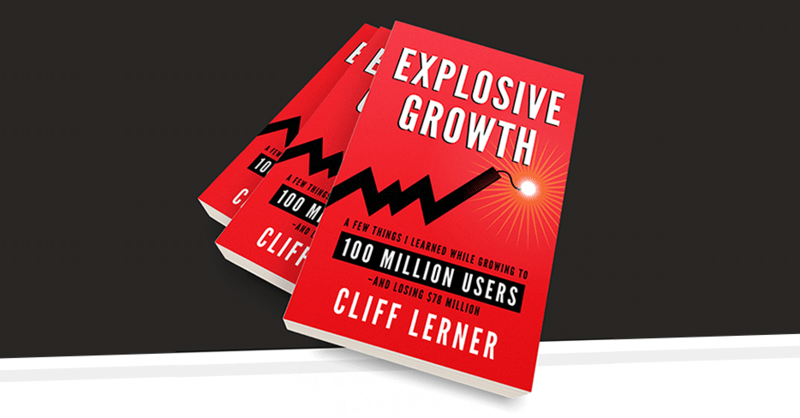 Consider Cliff Lerner’s book, Explosive Growth. 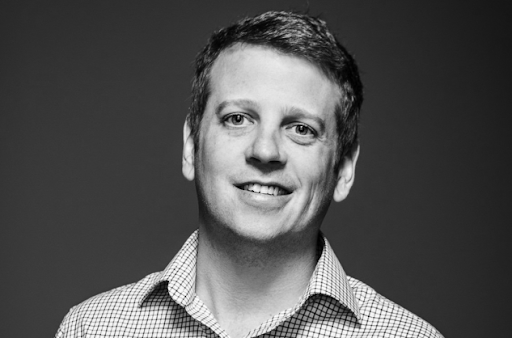 Cliff was one of the original growth hackers, having turned his tiny dating company into the fastest growing public company a decade ago. He wanted to coach startups, but it wasn’t until his book released that people understood what a genius he was and how much he could help them. So he wrote a book explaining how to do what he did. Next thing he knew, he was being asked to join the boards of companies and to angel invest in hot startups: exactly what he was interested in. Nearly the same thing happened with Jonathan Siegel. He had started and sold almost a dozen software companies and was looking to get into investing. 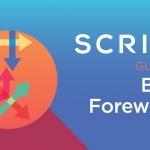 So he wrote a book about all the mistakes and bad information out there, designed to help new founders. Now, he has his pick of investments and companies to help. The founders of the Kentucky Entrepreneur Hall of Fame wanted to get more attention for their cause: so they wrote Unbridled Spirit, a book about all the famous Kentuckians who started great companies. It took off, and they doubled contributions and increased media attention nearly 10x, just as a result of the book. Books are an underexploited marketing avenue for conferences. 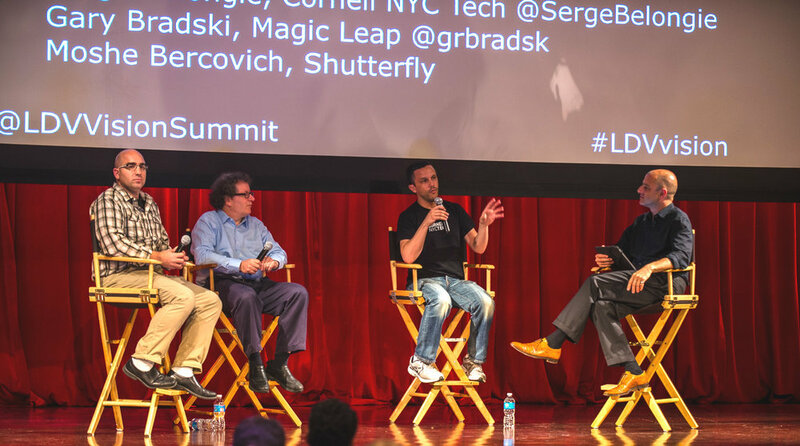 We helped a conference called the LDV Summit, which is about vision technology and pairs venture capitalists in that space with the inventors and thought leaders, to write a book about their conference. The conference owner (Evan Nisselsen) sends copies of the book to LPs or potential entrepreneurs, and he gets all the benefits of writing a book without having to be the one who actually writes it. He includes a copy of the book when he mails out the physical applications for each year’s conference. It has tripled his re-up rate. By spending $5 to mail a nice book to past participants, he gets them to spend $500+ on a conference that is more than six months away. Pretty good deal. TED does this as well. They even have their own publishing imprint. If you are in the business of selling to high net worth people, you know how hard they can be to attract and sell to. Having a great book makes that job much easier. An example is Alex Andrawes, a high-end wine broker who helps people invest in fine wines. He was successful before writing a book, but after he published his book on investing in fine wines he doubled his inbound leads and tripled his highest net worth clients—in only a year. Nik Tarascio owns an airplane brokerage business. 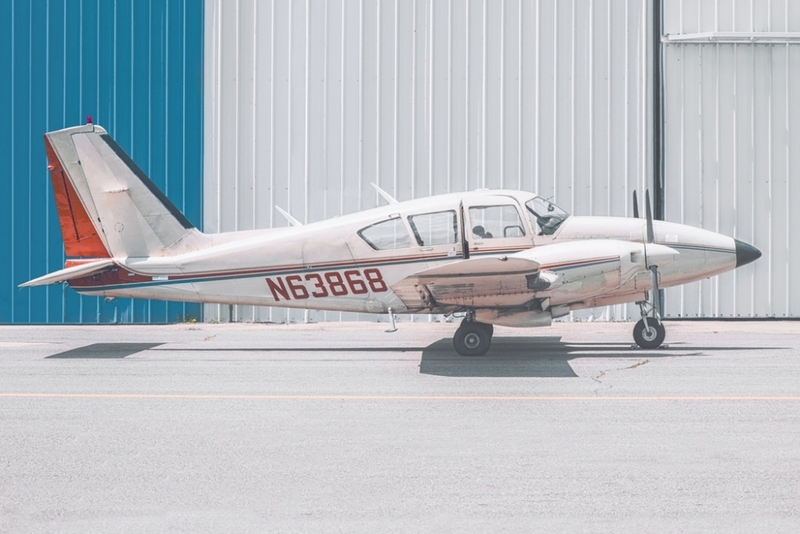 There are very few people who can afford to buy an airplane, and he used his book to help him both attract and close numerous buyers. 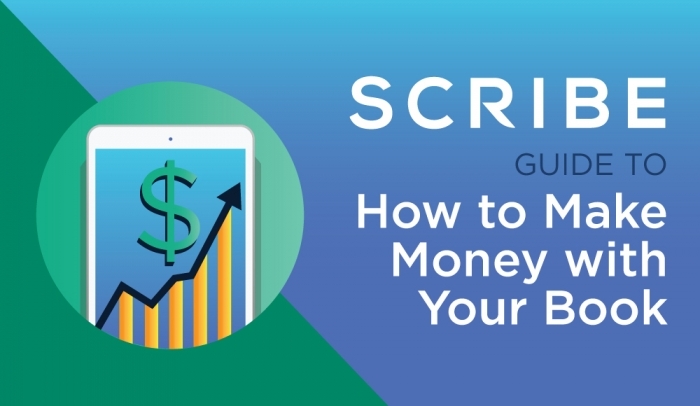 This is a counterintuitive way to make money on your book that far too few business owners use—and you can use in addition to any of the above strategies. It’s all 100% deductible as business marketing expenses. Just like you can deduct what you spend on Facebook ads and website designers, a book falls into the same category. Note: I am talking about tax laws in America. Though this is what my CPA and many other tax lawyers have told me, you should never take legal advice from someone who does not know the laws of your specific jurisdiction. Not only that, I live in Texas—it’s legal to shoot wild hogs with machine guns from helicopters here. We’re different. I said earlier that book sales are not the best way to make money. I never said you can’t make any money from them. 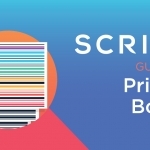 With bundled promotions, you can give free things away to incentivize people to buy books. You can sell live at events (where you are a speaker, for instance). Guest posts that feature key lessons from the book can also draw book interest. 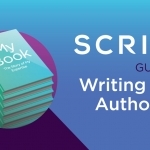 I’m not going to spend much time talking about how to directly implement these things because, quite honestly, it’s not worth the time for most authors. If you positioned your book properly, you don’t need to worry about selling copies—you only need to worry about how the book converts to what really matters to you. But hey—if people buy it, you have a marketing tool that makes you money. That is pretty great.